I’ve always loved being active. As a kid, you would find me outside exploring in the woods, roller blading, riding my bike, climbing trees – you name it! I did gymnastics in my younger years, but switched to dancing at the age of about eleven and continued with it for years! I danced on a professional company for three years in Dallas, Texas, after graduating from college with a biology degree. During my college years and onwards after that, I became increasingly interested in nutrition and a healthy lifestyle. I would learn bits and pieces here and there, but still lacked a thorough understanding of fitness and nutrition. Thus, I struggled with my weight for most of my life, even with being so active. I was self-conscious and honestly assumed my body type was just designed to carry extra fat because others seemed to be able to lose weight, but I would work very hard and wouldn’t see much change. At the end of 2017, I went through one of the hardest seasons of my life. I was desperate for change on the inside and the outside, and I was praying and asking God to do what I knew only He could do in my life. I didn’t have the answers! It was around that time that I had found Massy Arias through a YouTube video. I saw this strong woman demonstrating various types of push-ups alongside several men and I thought, “Who is this?” I found her on IG and shortly thereafter began incorporating her workouts into my routine. They were so challenging and fun that I would spend several hours in the gym working, and I would actually lose track of time! I saw more progress, but then I hit a plateau. I was still working hard, but I was not seeing much change. I began to see the transformation posts from the MA30DAY program and became more interested. I looked at Massy and thought, “Well, if what you’re doing is giving you those results, then I want to do that.” I was also inspired by her, “No excuses/push your limits,” mindset. I finally joined the MA30DAY program in December of 2017. Again, at that point I was so desperate for change that I followed the program very strictly. I was at the point of, “Tell me what to do and I will do it” – because I saw her results! I saw that what she was doing worked. 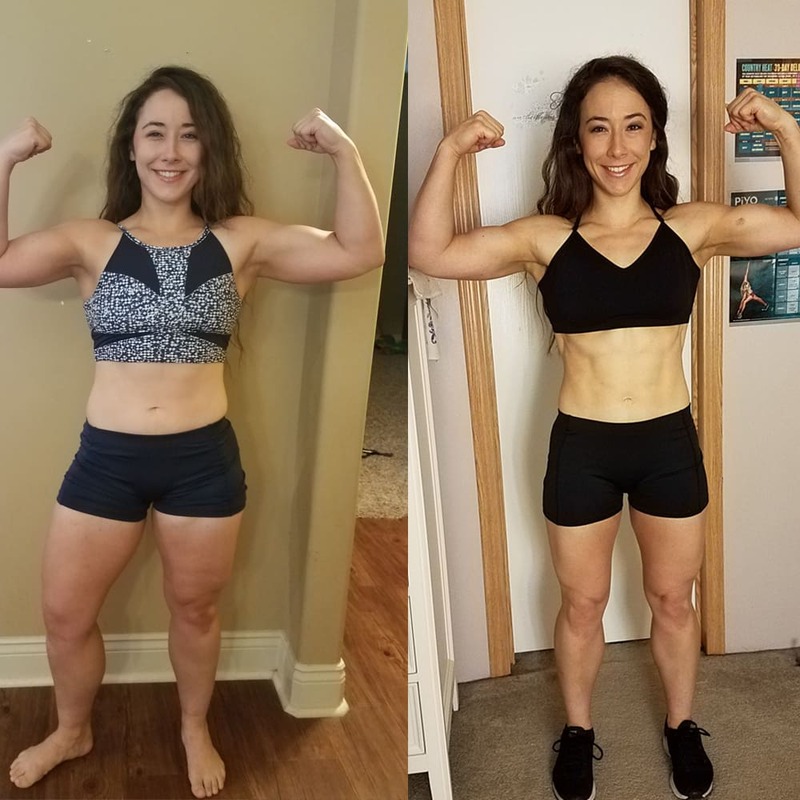 I went through the program, which honestly was a big adjustment at first as I began to meal prep, cut out all refined sugar, eat portioned meals, but I was prepared for that. I knew it would be an adjustment at first, but I also knew if I did it long enough, it would become a lifestyle, and it has! I remember looking at the meal plan thinking, “A cup of brown rice and black beans in the same meal? That’s a lot of carbs. What if I gain weight?” I didn’t yet understand the proper relationship between food and exercise and how to build lean muscle and keep it. I decided to give it a try, though, because I reminded myself that this has obviously worked for Massy and what I was doing was obviously NOT working for me! Within the first week, I began seeing results. I was amazed! After three rounds of the program, I felt like a different person. I had learned so much in such a short amount of time and Massy was very encouraging to us throughout the process. The MA30DAY helped me to see that I was capable of so much more than I thought and how powerful my choices were. I’m a committed, lifelong learner, and I look forward to the opportunity to coach and encourage others along their journey! Are You Ready to be Part of the MA30DAY? 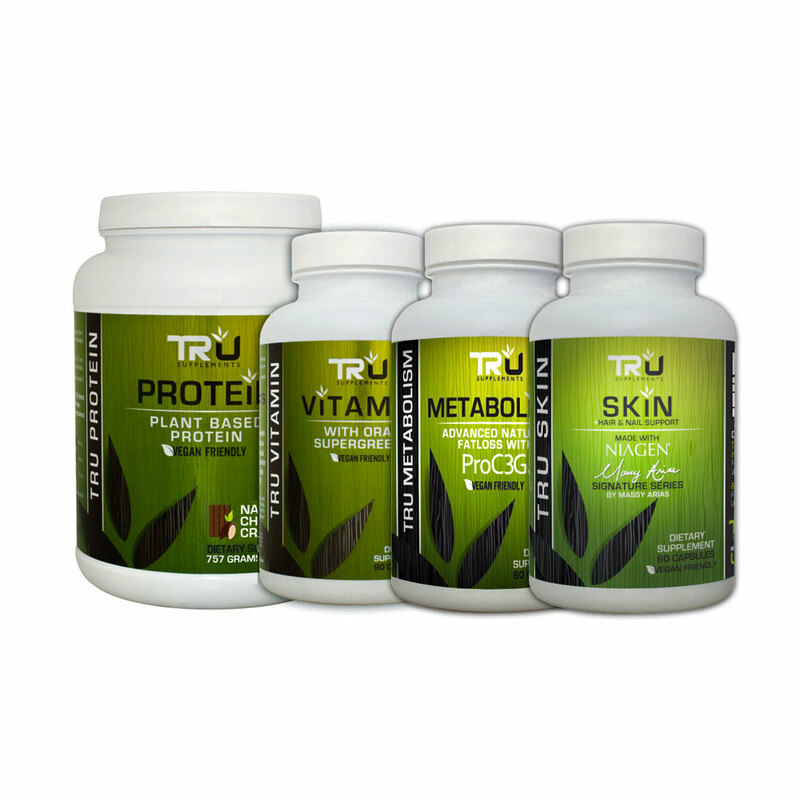 My Favorite Tru Supplement Stack!